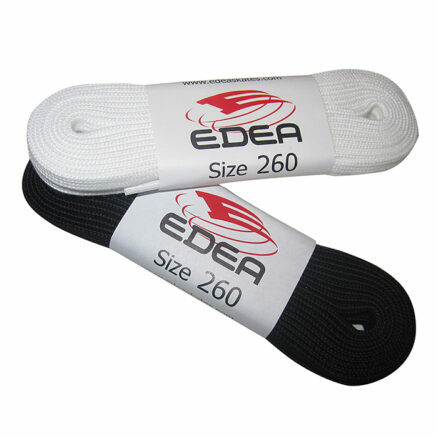 EDEA iTouch Skate Grip Gloves – Skates U.S. 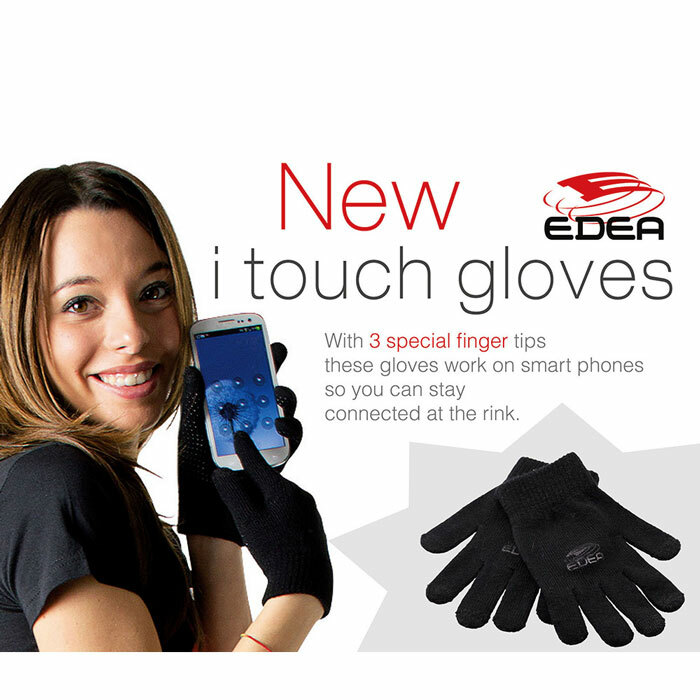 The EDEA iTouch Skate Gloves are wonderfully warm and you can even work your touch Devices while wearing these Gloves. 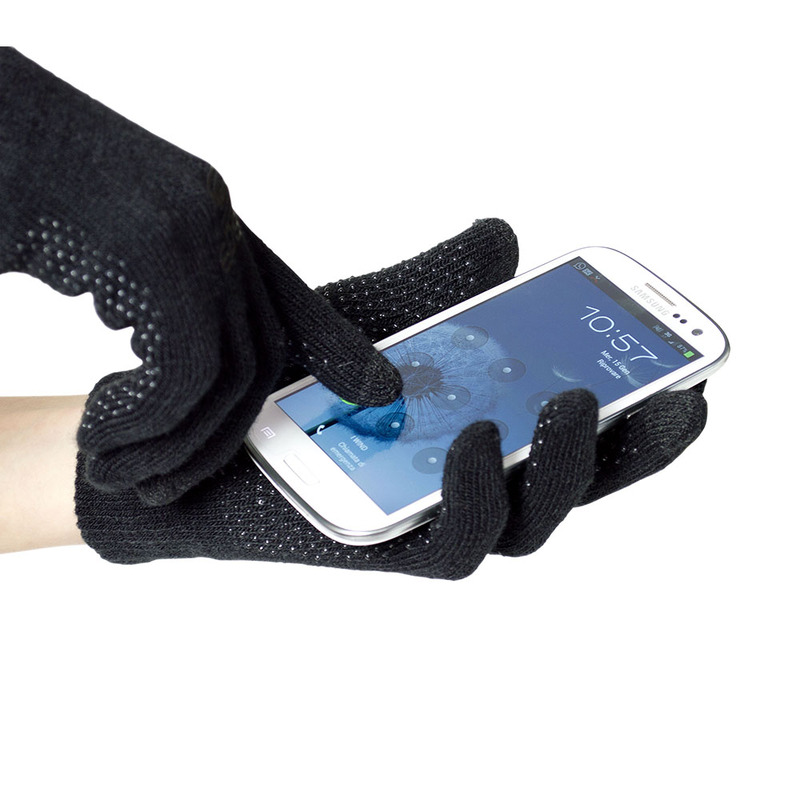 With 3 special finger tips (per hand) these gloves work on smart phones and tablets so you can stay connected at the rink. 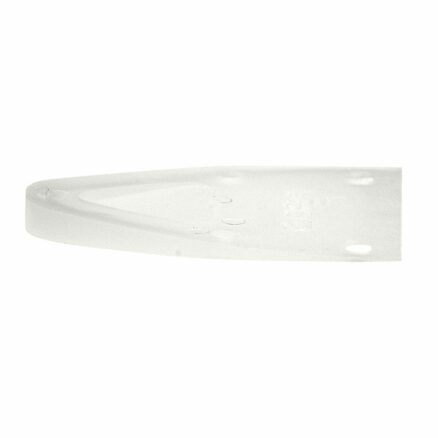 These gloves are made of soft acrylic (95%) and elastan (5%), so they can fit perfectly. 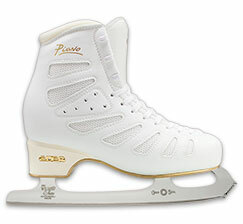 These great iTouch Skate Gloves are in Black only and 3 sizes: Small (age 5-10), Medium (age 11-15), and Large (age >16). 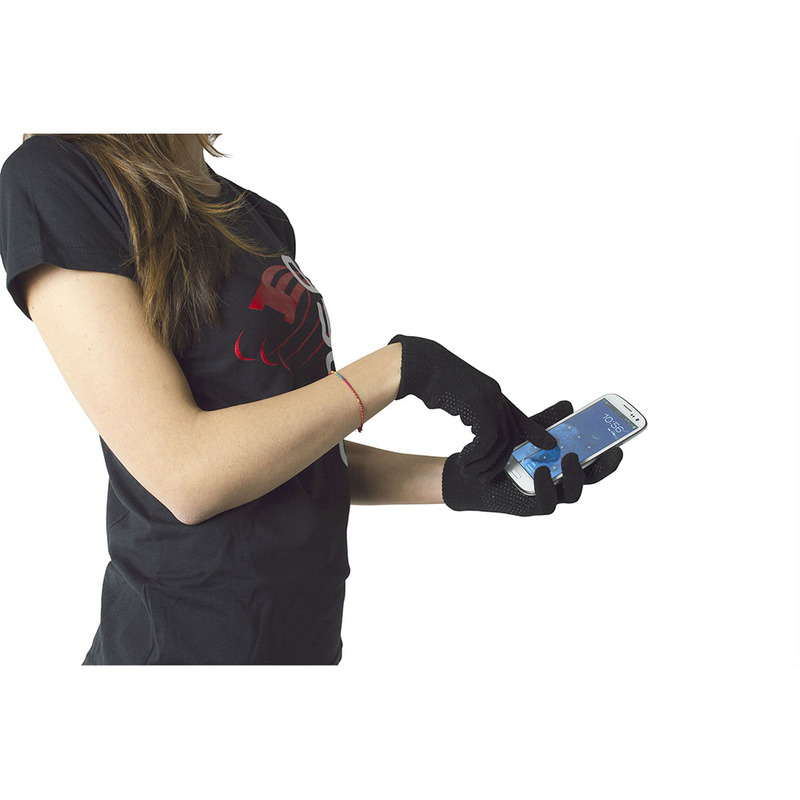 The Gloves are designed with a close-fitting wrist for comfort. 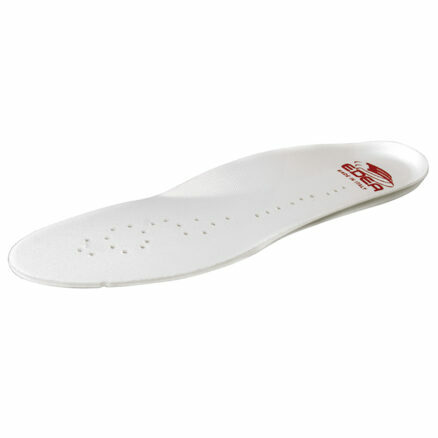 Training hard sometimes means tumbles. These gloves have a series of rubber grip dots on the palm to absorb the shock of impacts and provide a better grip for getting up. 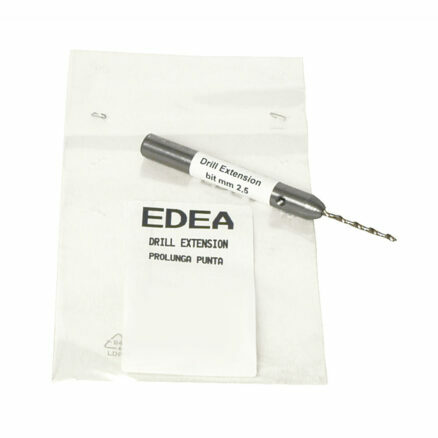 The EDEA Logo says you care about skating in the very best Skating Boots available. 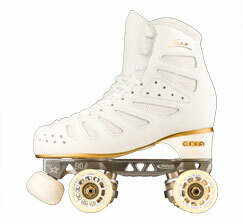 EDEA Skates are Ultra Lightweight, Incredibly Comfortable, and Super Supportive NEW Technology Skating Boots.